Just days after Transmit for iOS developer Panic was required to update the file transfer app to remove a key feature, Apple has reversed course once again. Panic just posted an update on the situation via Twitter. 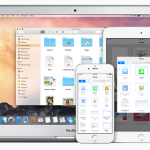 In the previous version of Transmit, Apple was displeased with the app’s capability to send files to iCloud Drive. Because the share sheet with the Send to iCloud function is completely controlled by iOS, Panic had to remove the entire page. 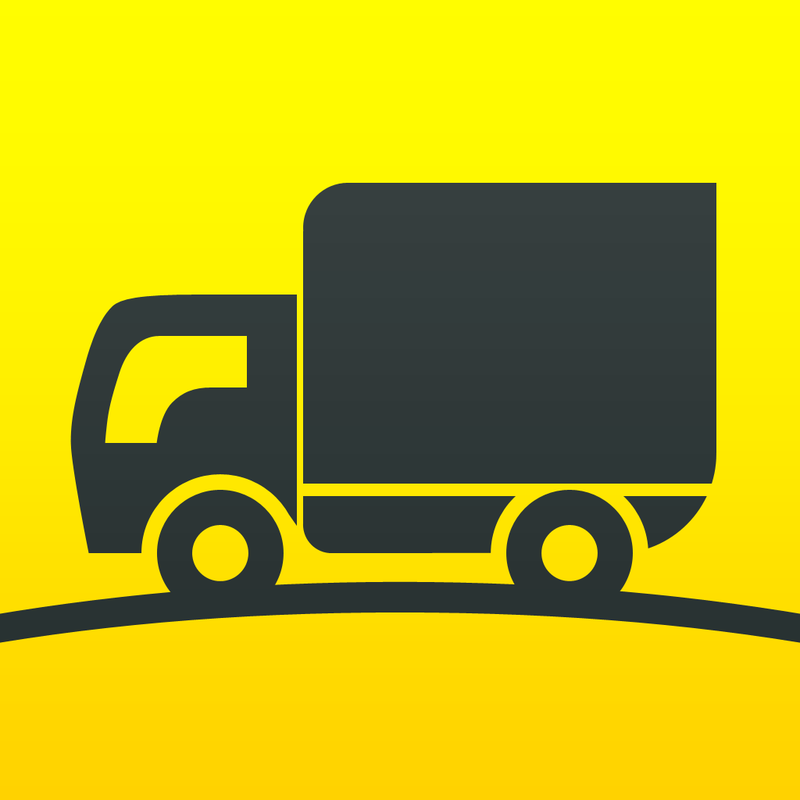 That decision also removed other features like send to Dropbox, Box, and other services. This is the second major flip-flop from Apple in a little more than a month. In October, Apple told PCalc developer James Thomson that he must remove the app’s iOS 8 Notification Center calculator widget. 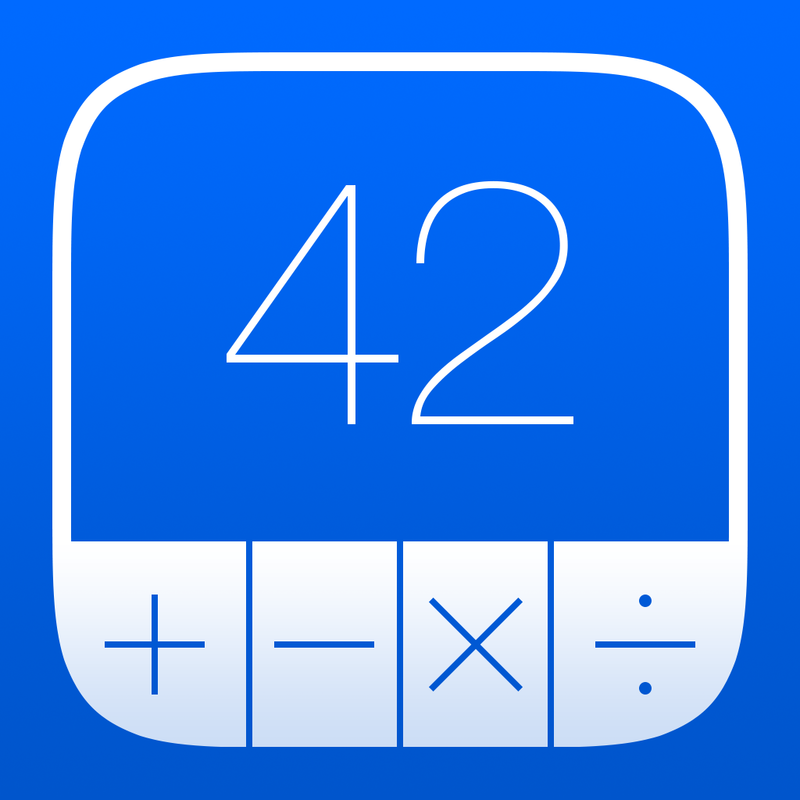 After an outcry, Apple changed course and will allow PCalc’s widget, and other calculator widgets, to remain. 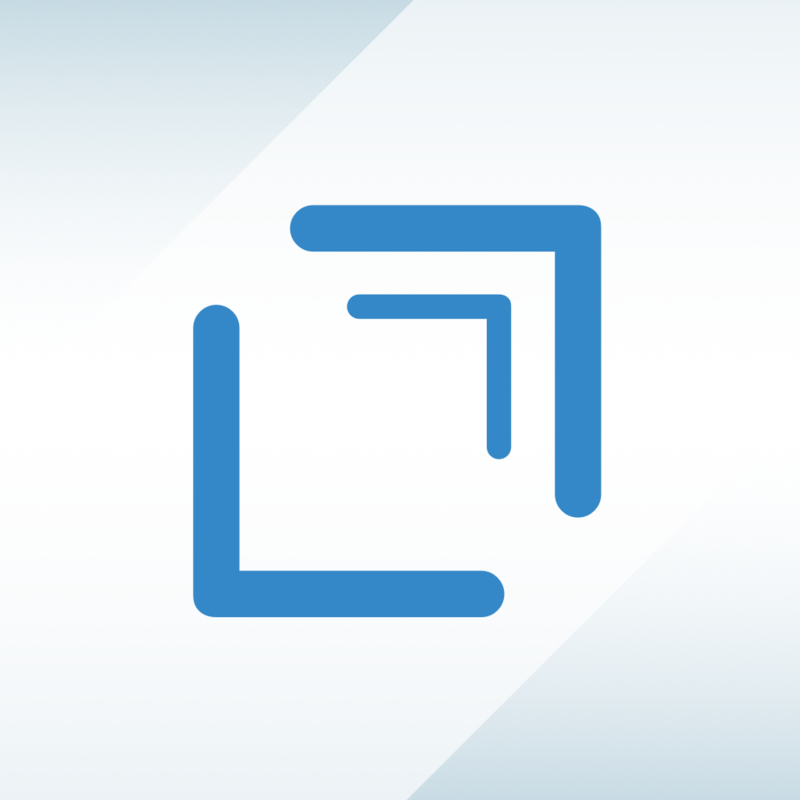 Apple has also asked developers of other apps like Neato and Drafts 4 to significantly modify their widgets or risk being removed from the App Store. 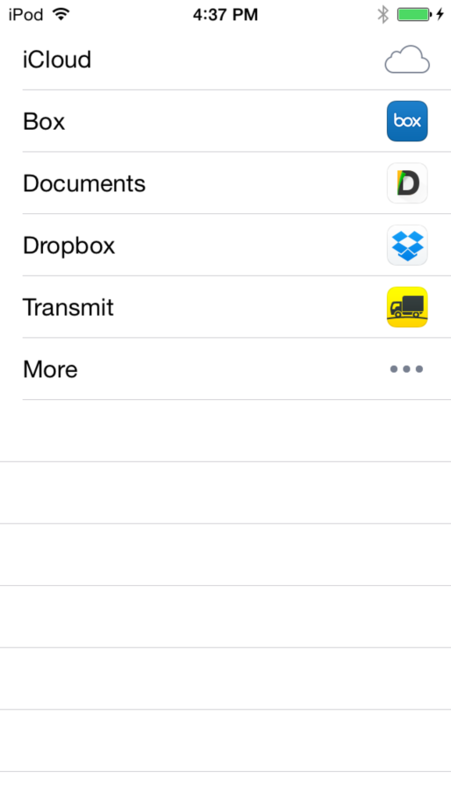 Transmit for iOS is a universal app designed for the iPhone/iPod touch and iPad/iPad mini. It can be downloaded now on the App Store for $9.99. For other news today, see: Tim Cook is named ‘Person of the Year’ by The Financial Times, A new patent application shows that Apple is working on flexible displays, and Production on the Apple Watch is set to begin earlier than expected.